I was born in Senegal, a francophone country in West Africa. My father taught geography and history in Senegal and France, instilling in me a love of learning and interest in teaching from the start. My family and I moved to Amiens a city in northern France. After graduating from high school I moved to Paris, where I received her bachelor’s degree in Education from the University of Nanterre. After moving to New York eleven years ago, I started à family and became certified as a medical Ultrasound Technician, but my love of teaching especially little ones drew me back to Education. 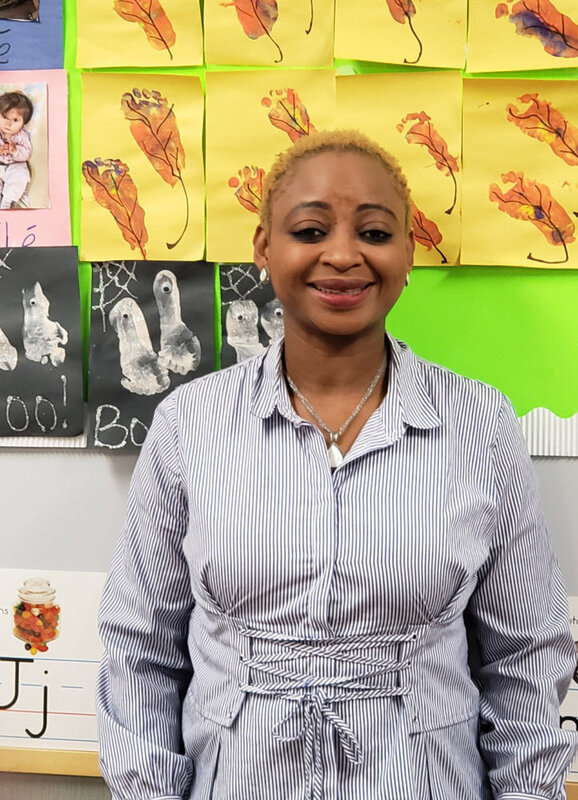 For five years, I have worked as a nanny and tutor of French in Brooklyn and then became an after-school teacher at the New York French American Charter School while going for a teaching-assistant certification. It is now with great joy that I join Petits Poussins Too!